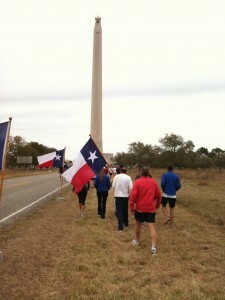 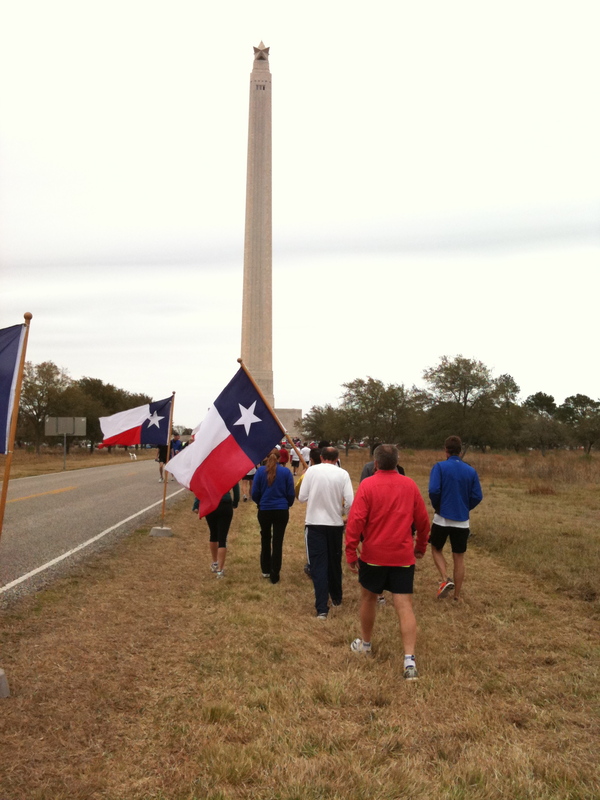 In the end, we managed to get to the San Jacinto Monument in 24:59:10! 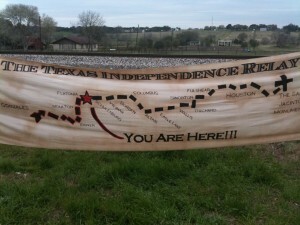 I believe we placed in the top 5, but I’m not sure. 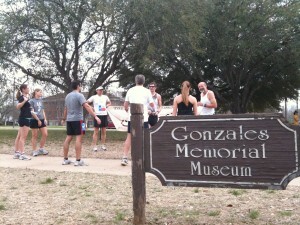 I’ll know when the final results are posted from the race. 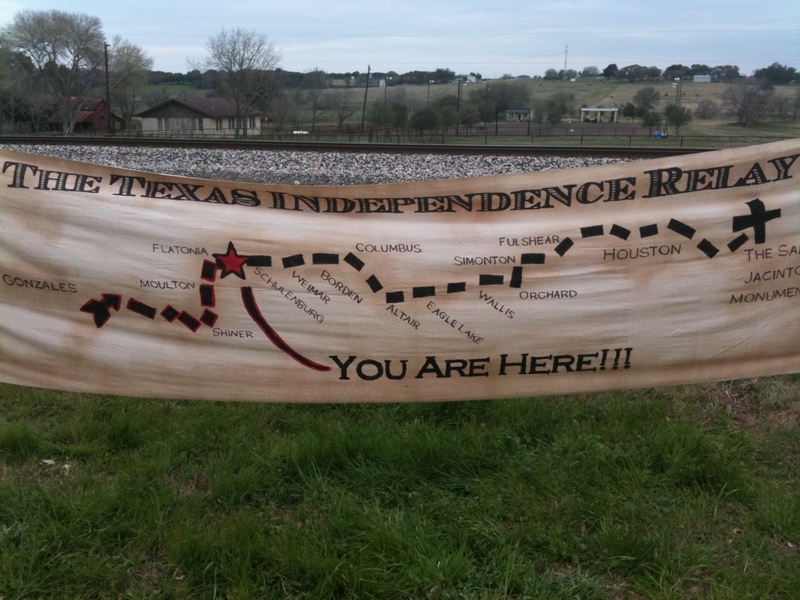 On the whole, I highly recommend anyone who wants to do a relay race to do the TIR, there’s no better way to explore the Texas country side.